The telco will roll out VoLTE services only for its employees and plans for launching the service in over 30 cities bu the first half of March. Telecom service provider Idea Cellular on Wednesday said that the company will launch its Voice Over LTE (VoLTE) services for its employees from March 1 in 30 cities. "Idea VoLTE services will be launched in over 30 cities across four circles...in the first half of March," the company said in a statement. 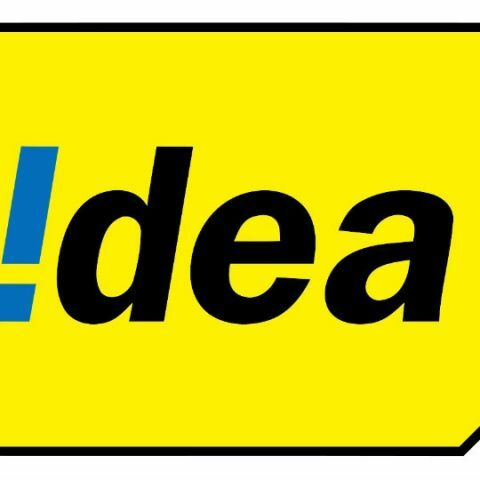 In the first phase, Idea will roll out VoLTE services in Maharashtra and Goa, Kerala, Gujarat, and Andhra Pradesh and Telangana in the first-half of March, the statement said. Commercial services will be launched progressively, on a circle to circle basis, it added. "Idea plans to cover all 20 4G circles with VoLTE services by the end of April 2018," it said. "Huawei has already released Over-the-Air (OTA) update for select devices, while One Plus and Xiaomi will be releasing it soon, enabling their users to experience Idea VoLTE," it added. The company said it is partnering with several handset manufacturers to ensure availability of Idea VoLTE capable devices in the market, prior to the commercial launch. What\'s the best budget keyboard and mouse combo currently available in India?